The president of Maracaibo’s chamber of commerce, Ezio Angelini, accused police through a press conference of stealing mobile power plants to solve the situation in some hospitals of the city. The complaint from the president was made over a theft reported from a fast food restaurant chain in the city. The company reported that mobile power plants had been stolen by police so they could solve the electricity problems in some hospitals. Mr. Angelini explained that the regional government does not have the right to solve the power problems with private property. The president of the chamber of commerce also spoke about the losses that the power cuts have left on businesses across the country. He has called for taxes to be left out over the problems that the country’s electrical system has seen. Officials of the chamber of commerce also spoke about the looting incidents and violent acts that have taken place in the city of Maracaibo and Cabimas in recent days. The two cities have been left without power for many days, sparking looting and protests from angry and desperate residents. In early March, there were other incidents reported in the cities after most of the country was without power for several days. 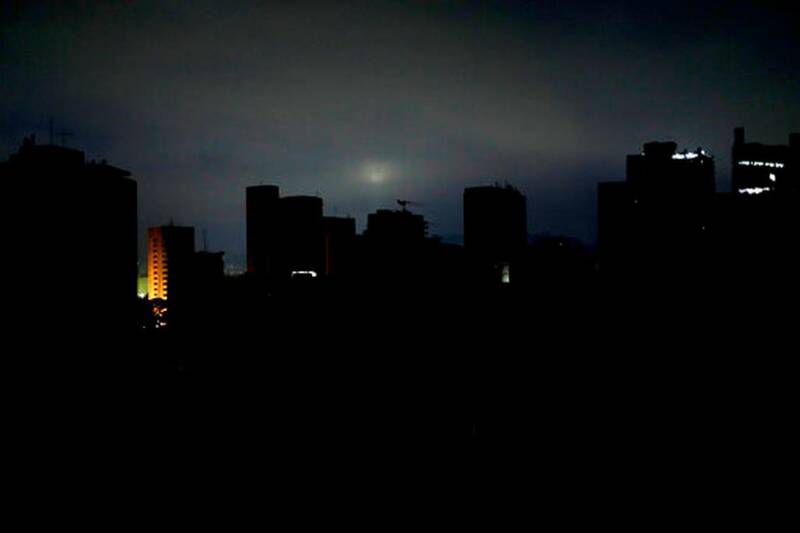 Former president Maduro has announced scheduled power cuts for the next 30 days. In recent weeks, he has accused the opposition and the US of sabotaging Venezuela’s electrical system. Last month, most of the country spent several days without power. In recent days, power cuts have left the country without power once again. In Maracaibo, residents have seen just a few hours of electricity after waiting for days. The situation has forced classes and work to be cancelled across the country. The scheduled power cuts are more bad news since it appears that there is no solution to this problem. The power cuts have also left most of the population without water since the pumps run on electricity. In the last few weeks, videos and images have shown residents taking water from water pipes next to roads and polluted rivers. The country’s electrical system has rapidly declined over the last few years. Most power cuts have been a sabotage, according to Maduro and other PSUV officials. Iguanas, rats and even kites have also been blamed for the electrical problems in the country. Maduro blamed one of the recent power cuts on a sniper rifle shot. He made the comments to explain why there were so many sabotages despite the dam and electrical plants being guarded by the military. Venezuela’s interim president Juan Guaido and the opposition have ruled out a sabotage and repeatedly blamed Maduro and PSUV for not doing enough to keep up with the electricity demand. Maduro and Guaido are locked in a battle for control of Venezuela. Mr. Guaido says he wants free elections while Maduro claims that he is the president since he won a controversial and very questionable presidential election in early 2018. Mr. Guaido is recognized as interim president by many countries, including the US, Brazil and Chile. Maduro has the support of Russia and China, which both have many investments in the country.